In the region and the nation, sales were down for the month. Sales of homes inched up slightly in August, bucking what’s happening in the region and the nation. Sales of single-family homes continued to rise last month, up 3.32 percent compared to August 2013, according to the Maine Association of Realtors. The median sales price slipped by 2.2 percent to $178,000. Nationwide, sales of existing homes dropped 4.9 percent in August, while the median sales price edged up 5.2 percent. In the Northeast, the number of homes sold dropped 4.3 percent. Prices were flat at $265,800. 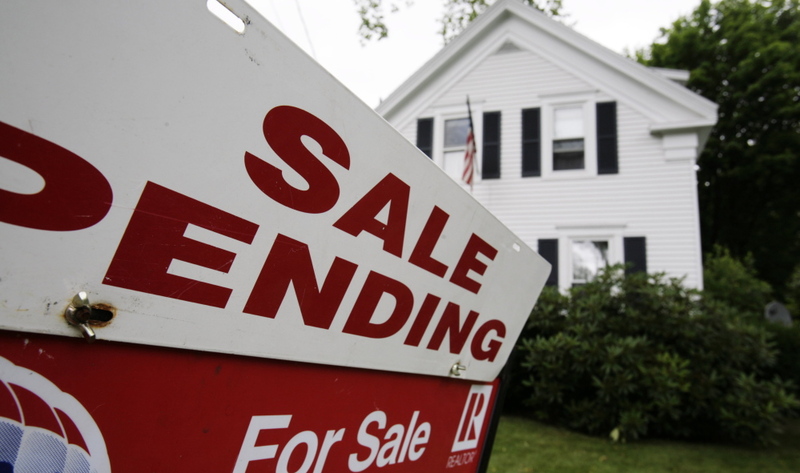 “The good news is that buyers are out there and are stepping up and purchasing,” said Levesque, who is a Realtor with Better Homes and Gardens Real Estate/The Masiello Group in Bangor. Statewide, 1,556 homes were sold in August, compared with 1,506 during the same time the previous year. In June, July, and August – a period known as the “rolling quarter” – 4,524 homes were sold, up 6.22 percent over last year. The median sales price slipped by 1 percent during that time. Somerset County had the biggest jump in home sales during that time; 150 homes were sold, up 24 percent over last year. The biggest drop was in Washington County; 67 homes were sold in the past three months, down by 8.22 percent over the same time last year.